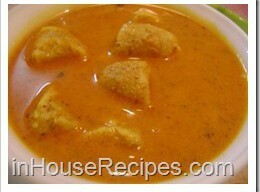 Gatte ki sabzi is a traditional Rajasthani dish and is made from Gram Flour. Gatte are fried in water instead of oil to make it more health friendly. 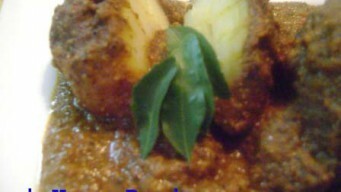 Dumdama Aloo is a modified version of Dum Aloo. We have used whole spices more than the conventional ones to make gravy exhibit strong flavors. 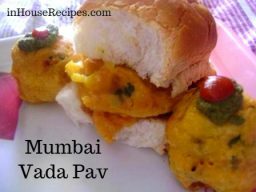 Panjiri is a north Indian dessert, served in Winter season. 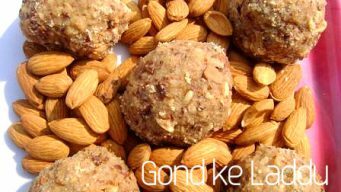 Made with Edible Gum, desi ghee and wheat flour, are famous as Gaund ke Laddu. High in calories.